Women’s History Month: Norma Merrick Sklarek #WHM16 #WomensHistoryMonth #WomenInSTEM « Adafruit Industries – Makers, hackers, artists, designers and engineers! 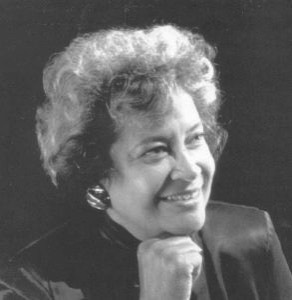 Today we are celebrating the Harlem born, Columbia University educated, architect Norma Merrick Sklarek. She became the first African American female architect licensed in New York and California, overcoming considerable gender and race discrimination in her field to build an enviable career while paving the way for other aspiring female architects. Read more about her on BlackPast.org.